Roymac Mobile Homes is a family owned for over 45 years. 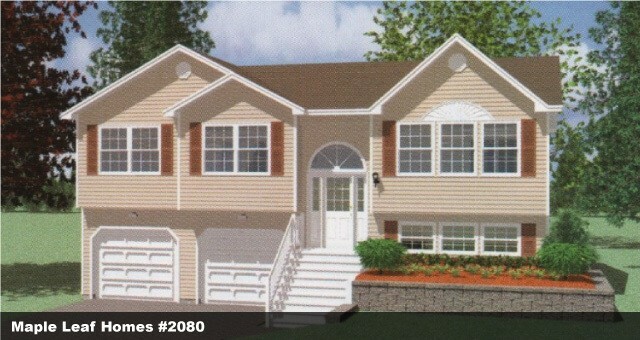 The company has offered professional knowledge, experience and service in modular home building. Roymac provides rigorous quality assurance and special services, and offers a variety of modular houses, mini-homes and RVs to suit customer's tastes and fit within any budget. 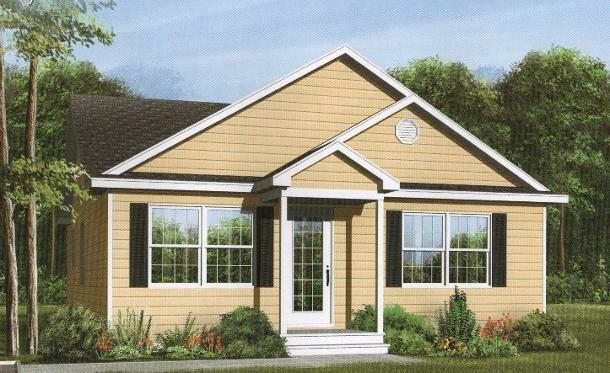 Roymac Mobile Homes is a retailer for Mapple Leaf Homes. Modular homes includes two or more modules or sections that are previously constructed at the specialised factory. Ready modules are then transported to client's site and are assembled to form a complete structure. After this, traditional home building skills and works are used to finish the modular home at the building site. 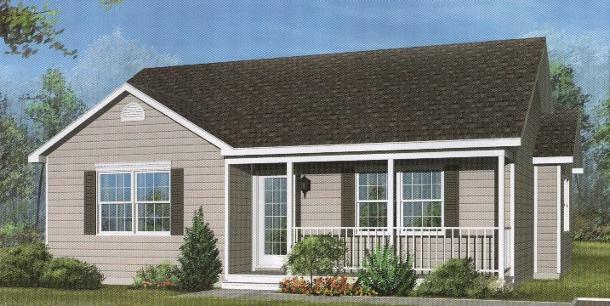 Modular prefab homes can range in area from 700 to 3000 square feet and larger, and are usually placed on a traditional foundation. 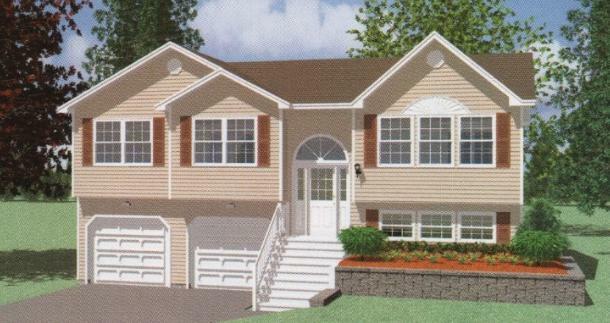 Once finished, prefab modular homes are completely indistinguishable from any site-built home.